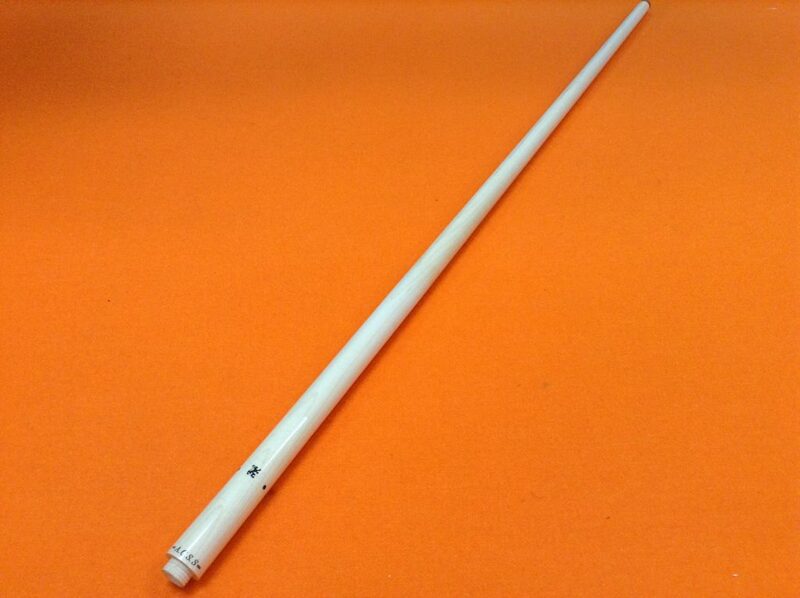 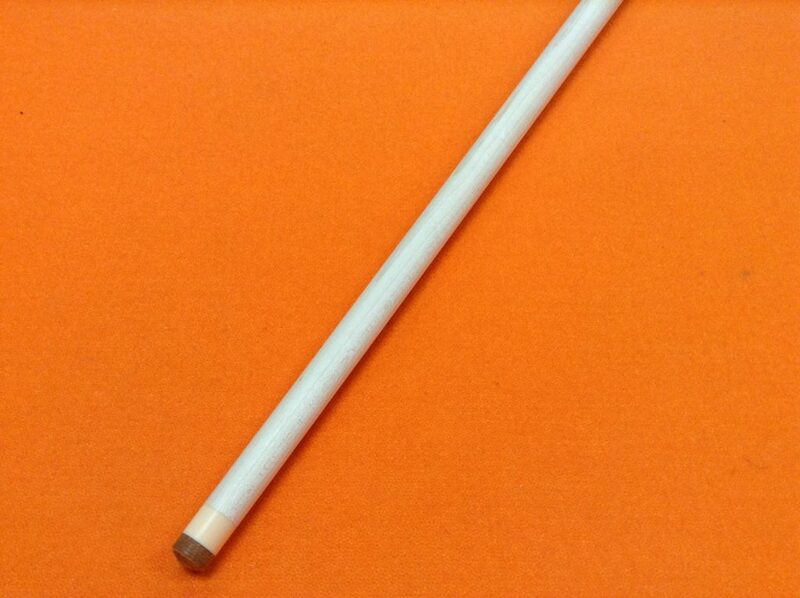 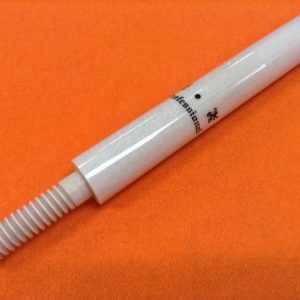 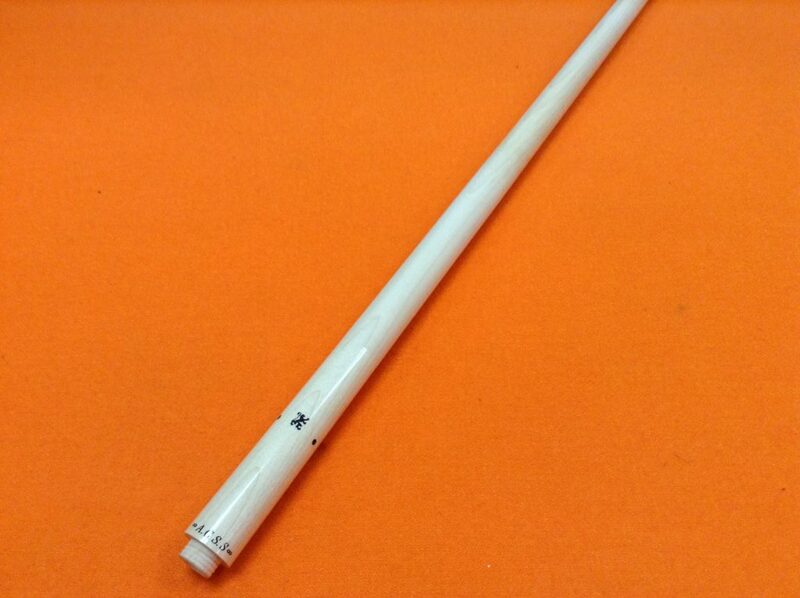 Home / Carom Shaft / ADAM CAROM CUE SHAFT A.C.S.S. 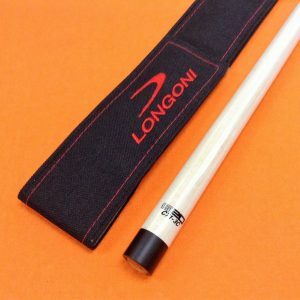 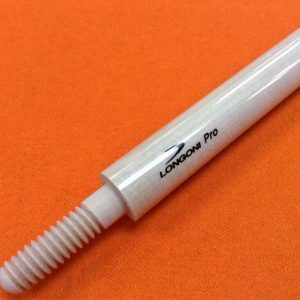 ADAM CAROM CUE SHAFT A.C.S.S. 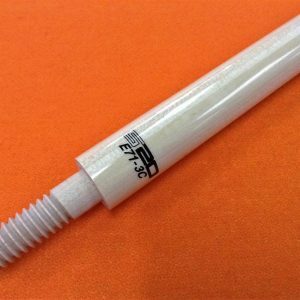 LONGONI CAROM SHAFT S20 E71 WOOD JOINT.